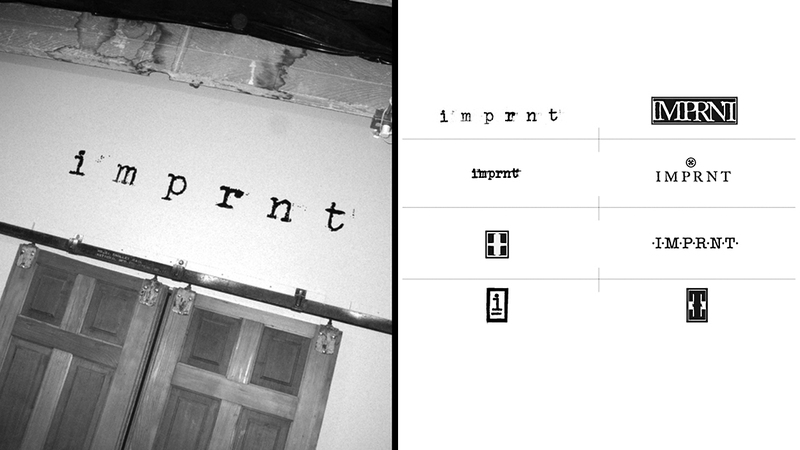 A few years ago, our bushy-beared homie Joe Florence asked the Noct Bureau to create an identity for his new screen printing company, Imprnt. 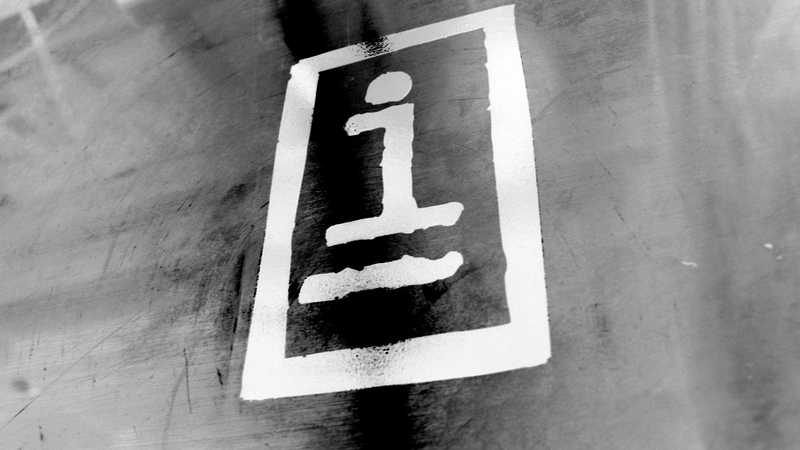 Wanting a logo that was referential to the act of printmaking, we experimented with registration marks, ink overprints, and a myriad of allusions to print imagery eventually deciding on a wordmark based around the imprint left behind from a typewriter’s hammerkey. 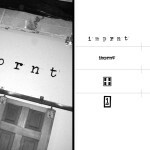 4 years has passed, Imprnt has gone on to become one of the premier printers in the Seattle area, and that same little hammerkey logo still graces the office door of our shared studio space. Need to put some ink on fabric? 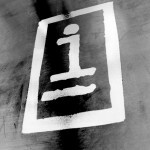 Cruise over to Imprnt and tell Joey we sent ya’!